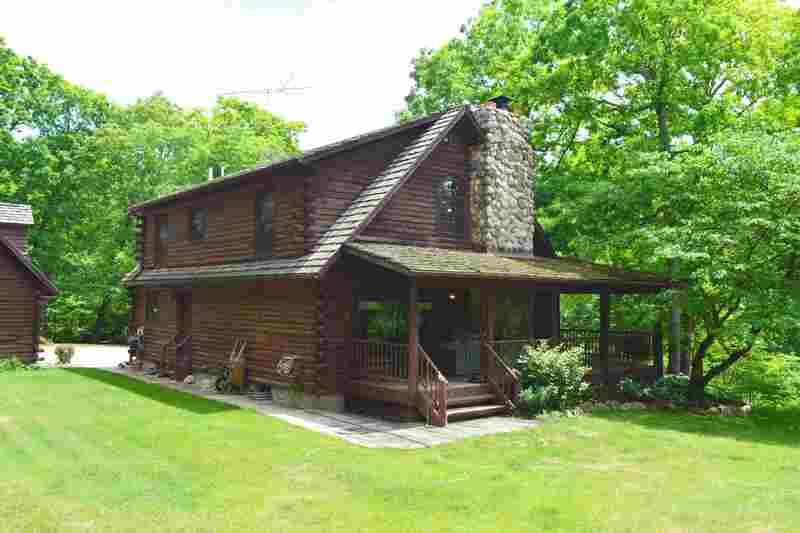 Log Home on TWENTY acres! 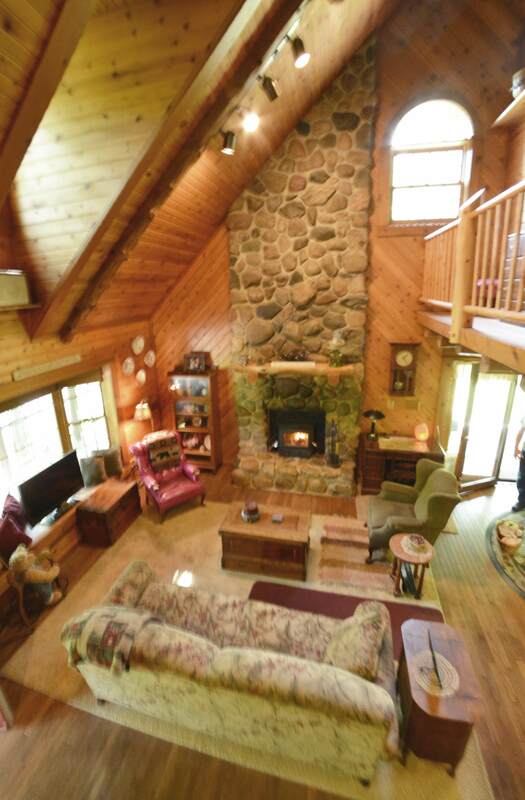 Designed for people who want to be away from it all in the country woods, this is a modern unique and remarkable log home is nestled on TWENTY acres with a spring fed pond, rolling hills, privacy, wild life, three stall garage, extra pole barn. 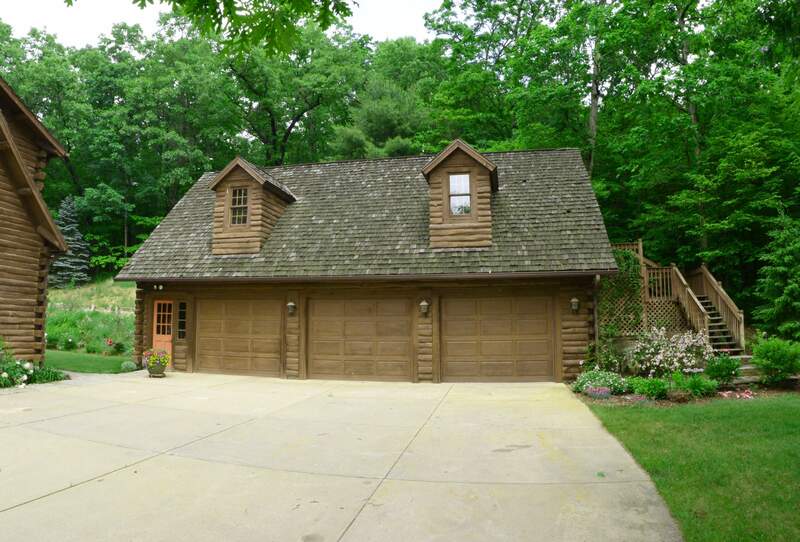 Three bedrooms (Main Floor Master Bedroom)2 baths and a finished basement. 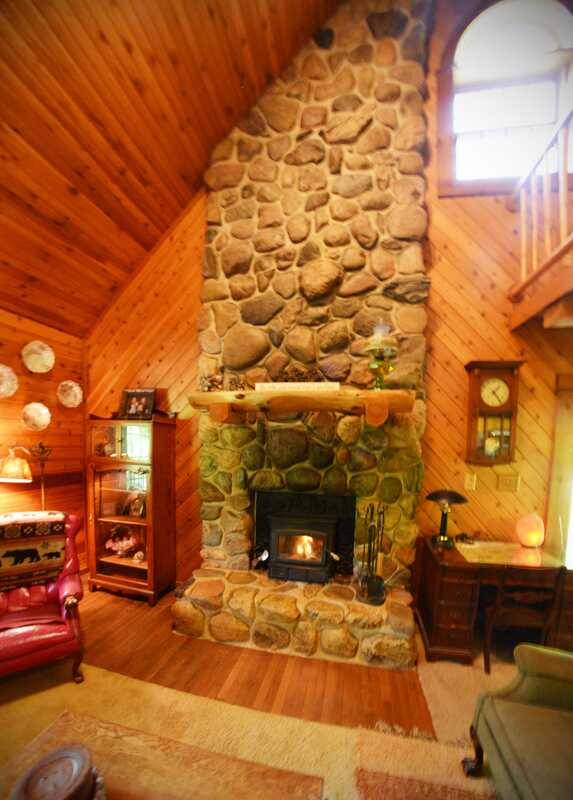 CHECK OUT that FIREPLACE! 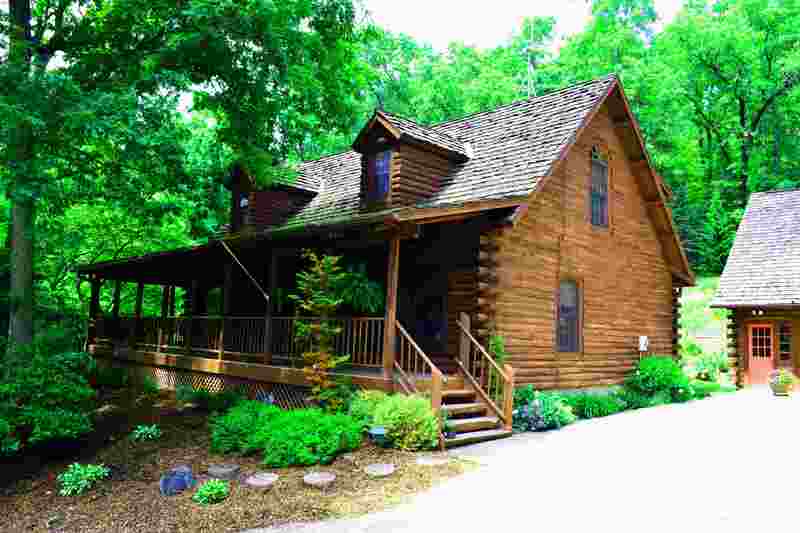 Only one like it. 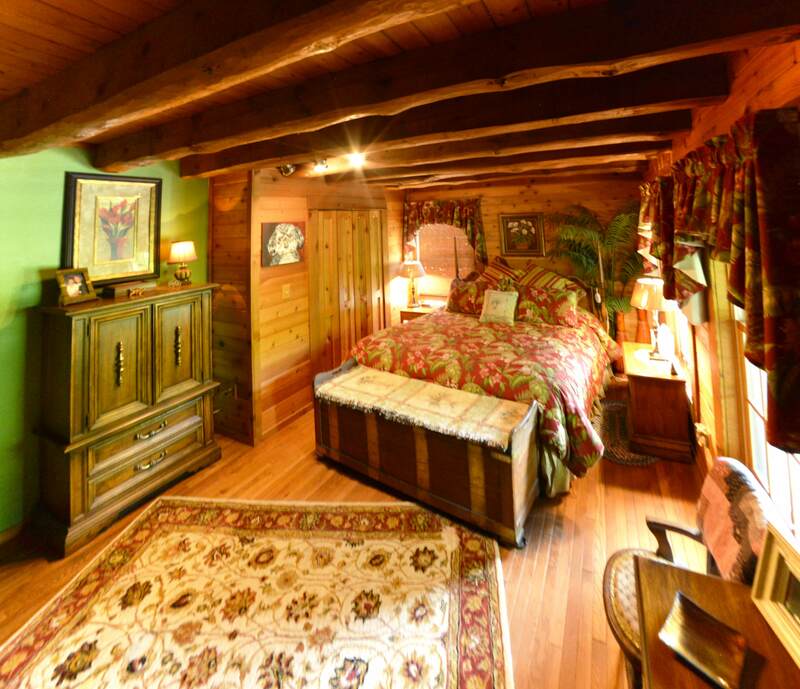 This is a lifestyle choice. 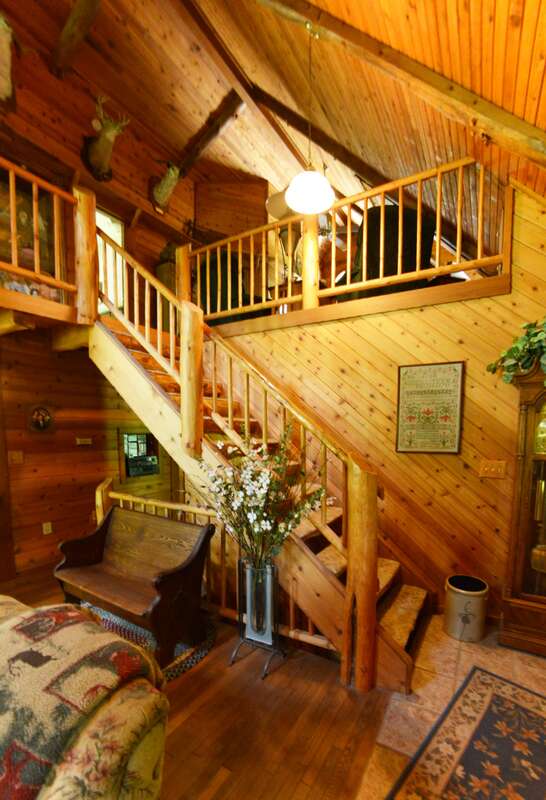 You can hunt, garden, have horses or just relax. 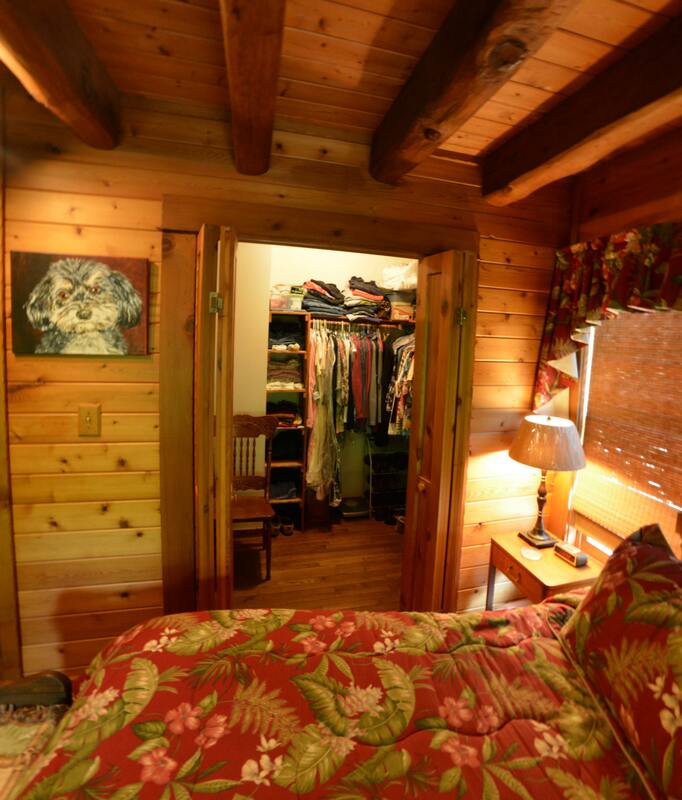 Great location with easy freeway access and quick access to Shopping and stores. 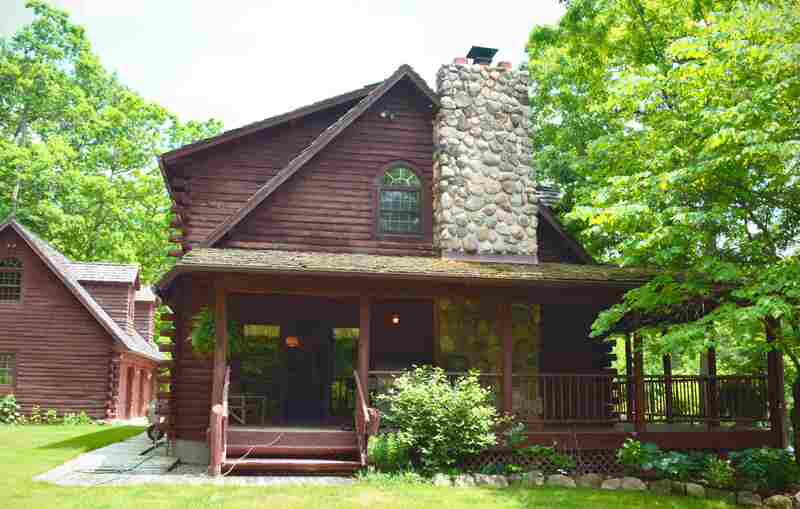 This is the house for anyone who wants peace and quiet 24/7, yet still be close to town. 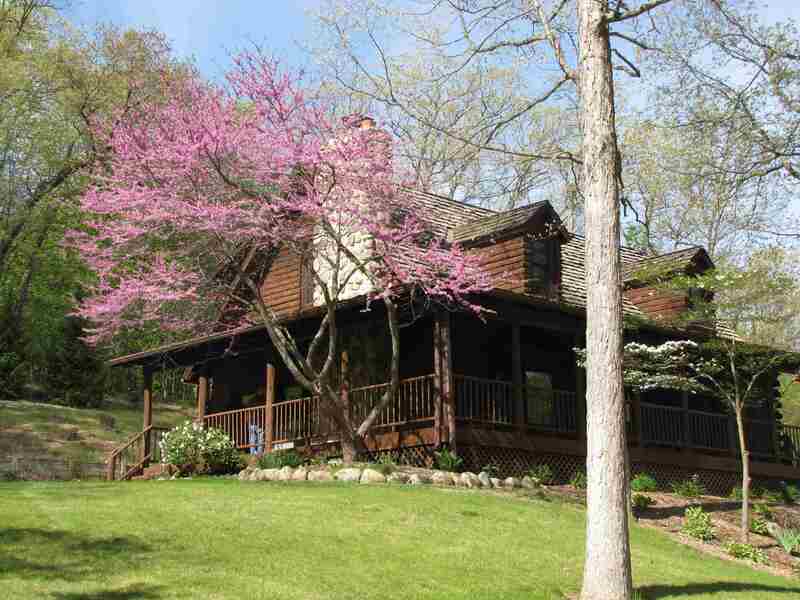 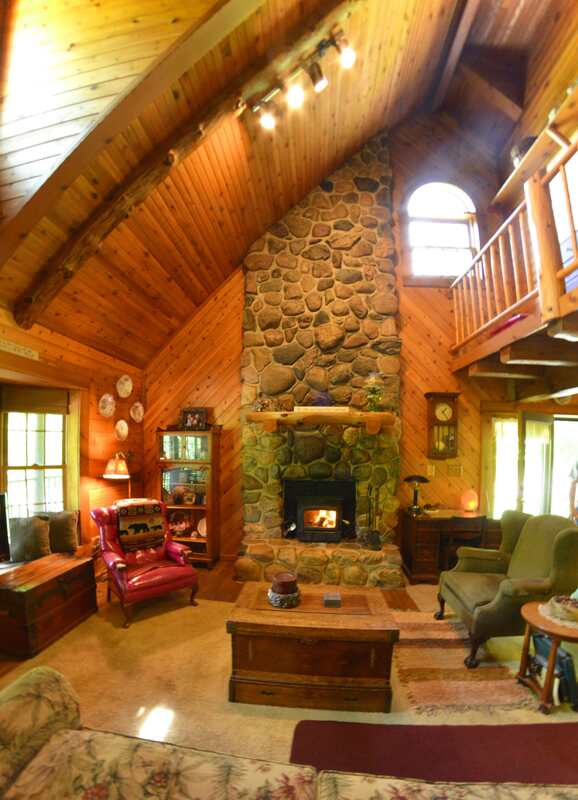 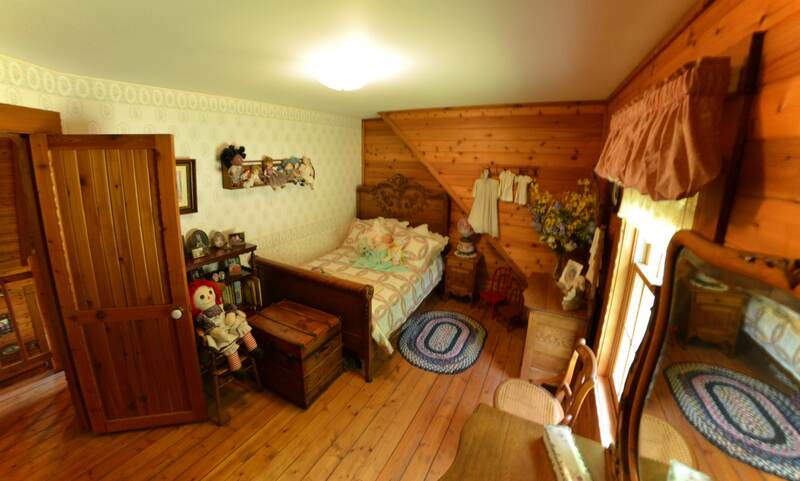 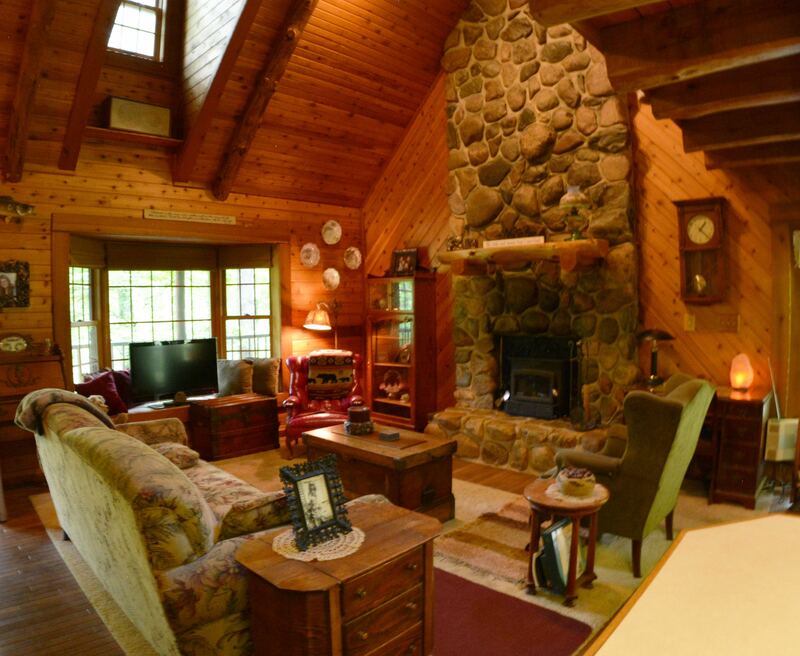 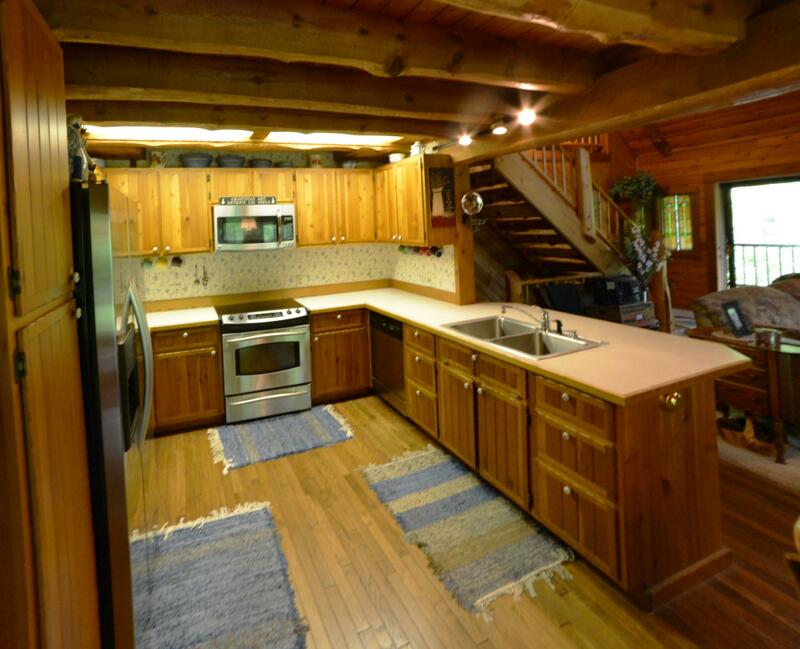 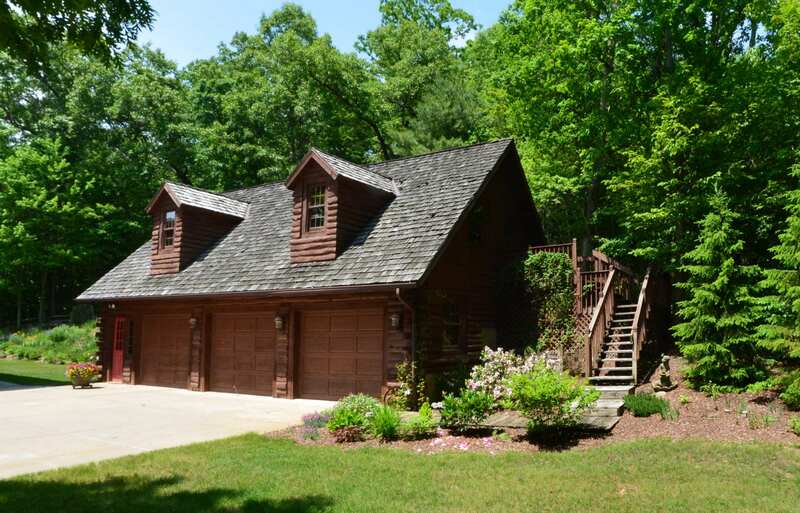 You can own this beautiful FULL Log home in Rockford schools at a great price!